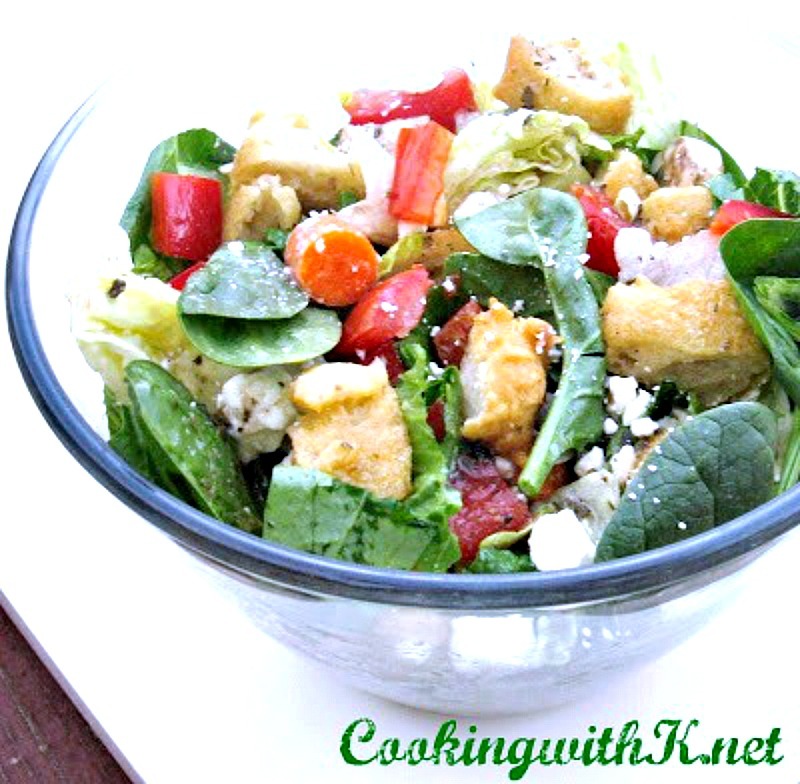 Panzanella Salad, an Italian bread salad usually made with leftover stale bread. 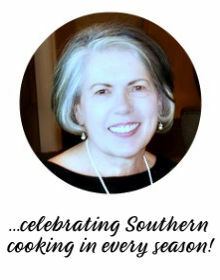 Just like the Southerners who make Cornbread Salad with leftover cornbread. In Southern Italy, waiting until Summer is traditional to enjoy this salad, but we enjoy it all year around. I have made Panzanella Salad with French bread, but the other day, I was making pizza and had another batch of pizza dough thawed out, and needed to make something with it. So I decided to fry up some little croutons. As soon as I took them out of the hot oil, I laid them out on a paper towel and sprinkled them with salt and garlic powder...my....my...these are so good. We wanted to eat half of them before we could get our salad made. As you can see, they were just a little big. So we cut them in half and some we quartered. These pizza croutons were the perfect bread for the salad to soak up all the wonderful juices from the tangy vinaigrette dressing and tomatoes. 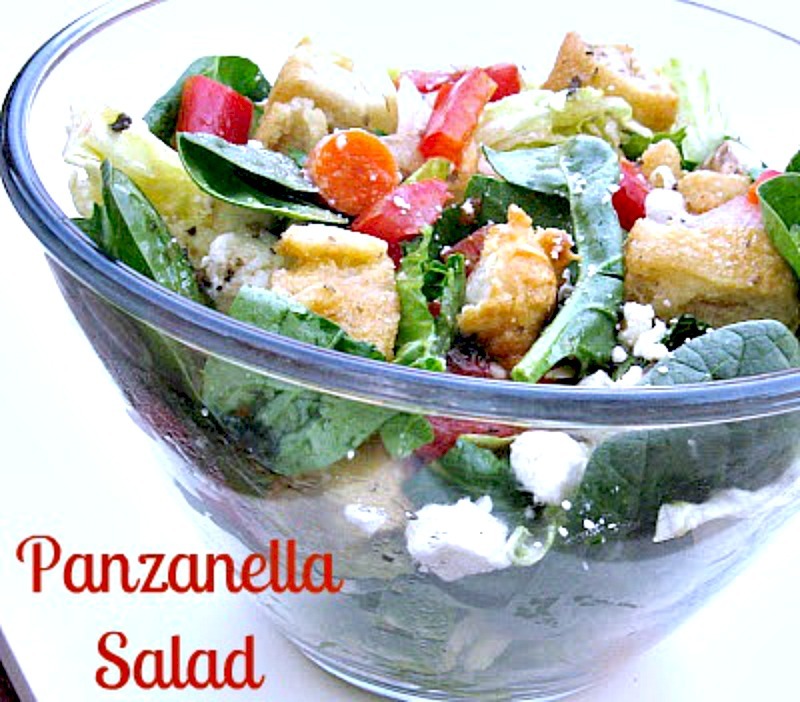 It is hard not to eat all of this Pizza Panzanella Salad up in one setting. It is not a leftover type salad. So make just enough that you can do that. In a medium bowl, toss spinach romaine lettuce, bell pepper, cucumber, red onion, tomato, and feta cheese together; set aside. Roll pizza dough on a slightly floured board. Cut strips 1" wide and then cut again 1" wide croutons. In medium skillet, heat 1" deep oil until hot. Drop croutons in oil; turn over and fry until golden brown. Remove from hot oil and drain on a sheet pan lined with paper towels. Immediately sprinkle with salt and garlic powder. 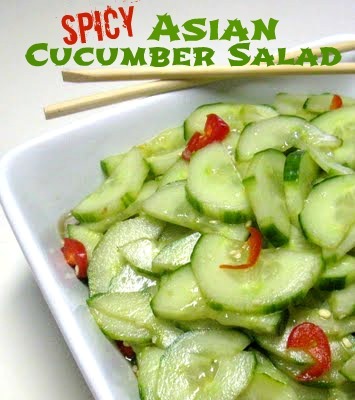 Toss in prepared salad. 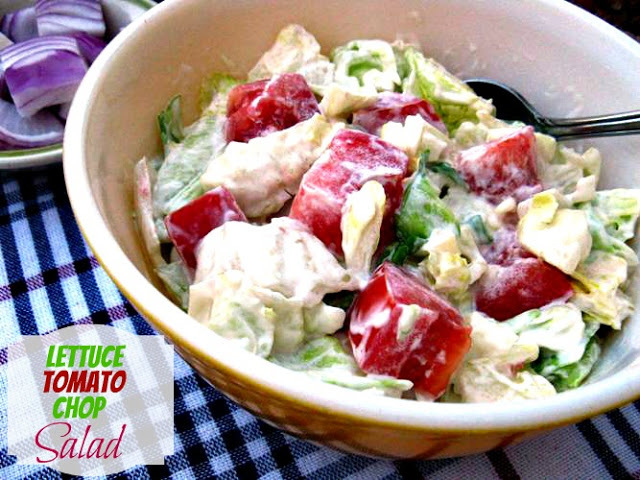 Drizzle with your favorite Greek or Italian salad dressing and serve immediately. Love the concept of this! 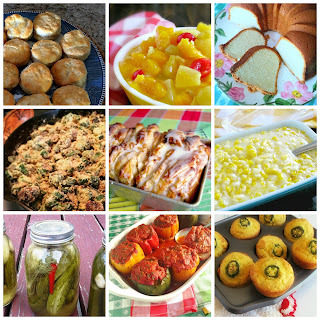 Thanks so much for sharing on Weekend Potluck! 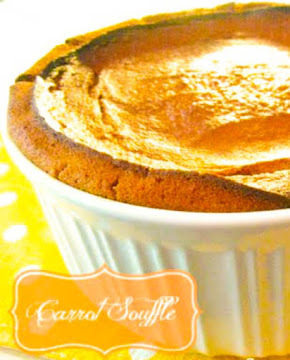 Cool use for pizza dough.